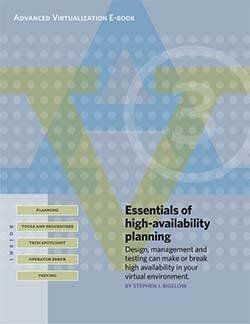 In this comprehensive IT handbook, build a solid understanding of server virtualization. 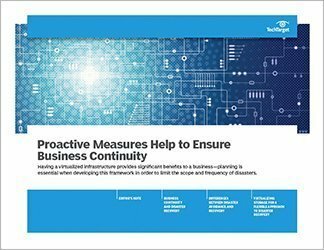 Get tips for how you can optimize hardware management and performance, ensure high availability and manage your virtual environment. Explore topics such as VM tracking, storage virtualization and hypervisor selection. 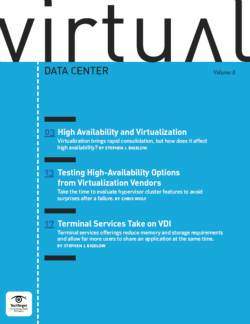 Learn more about optimizing server virtualization, making virtual infrastructures highly available, and everything you need to know about storage in the virtual world. 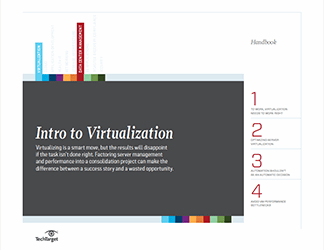 Get the latest server virtualization best practices, and more in this handbook.